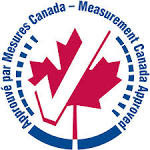 Aegis Transport Scales feature a built-in, 'dolly' wheel design for easy portability. Simply tilt the scale back and move it to the next location. 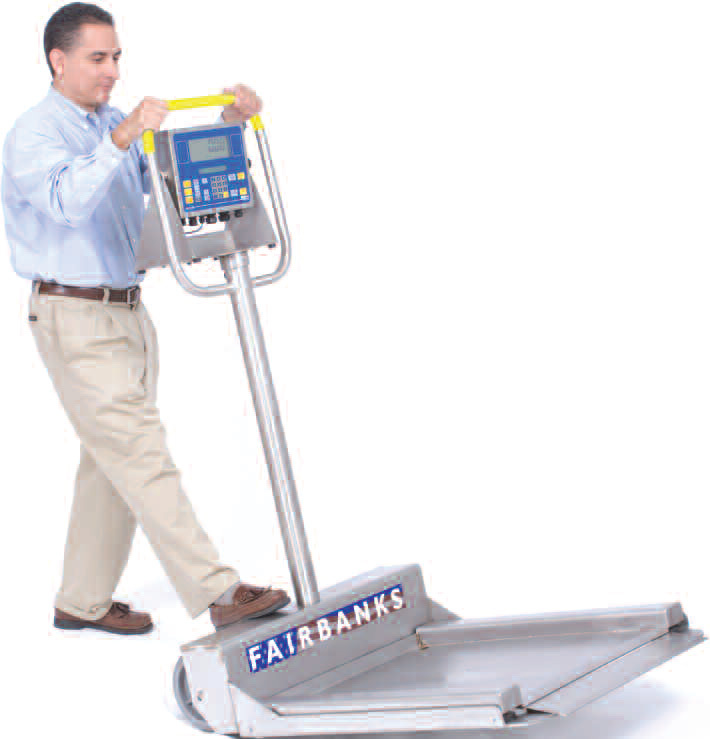 Combine the Transport with a Fairbanks battery-powered instrument for the most portable scale available. 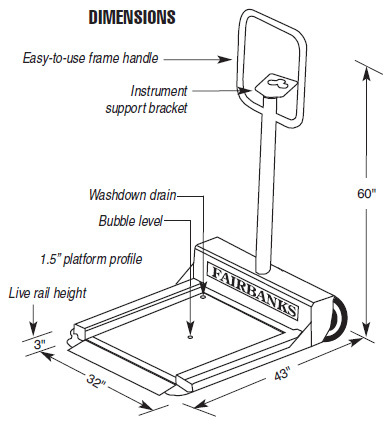 Fairbanks Aegis Transport Scales built-in, two-wheel design allows for easy portability - just tilt the scale back and move it to the next location. 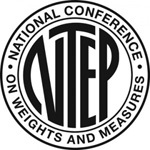 Combine the Transport with a Fairbanks battery-powered instrument for the most portable scale available. Fairbanks Aegis Transport design is totally unique to the drum scale market. You wont find another manufacturers drum scale that can compete with the Transports level of portability, rugged design and precise accuracy. Platform . . . . . . . . . . . . . . . .
Fairbanks FB2250 Series Digital Instrument is a reliable choice for any industrial weighing application, from warehousing to general food processing. For batching and filling operations, system integration is easy — simply add a fieldbus accessory, such as Profibus, Ethernet or DeviceNet. The FB2250 is also designed for convenient wireless operation with the aid of optional Bluetooth® wireless technology accessories. CUSTOM TICKET FORMAT A distinct ticket format can be configured to allow the FB2250 to print information that meets your requirements. CUSTOM UNITS Many applications are unique and require a unique unit of measure. The FB2250 can accommodate these needs with this feature. PIECE COUNTING The FB2250 has a standard piece counting feature that turns any scale into a basic counting scale. This feature minimizes the time it takes to count parts. See sample display above.